Blender! it is a reference point in the CGI industry used by both aspiring artists and veterans. Blender is available for different platforms – obviously Windows – but also Mac OS and Linux. Why this introduction? 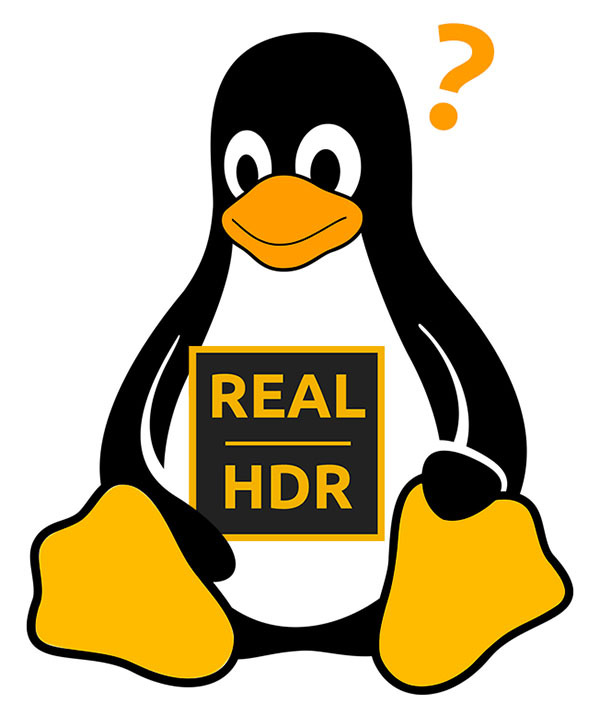 because after porting Real HDR to Mac OSX we are now thinking if it is worth the effort (economically speaking since the moral is very high in favor of Linux) to port Real HDR to Linux. The first question may find an answer at THIS link of Blender foundation. This is related to 2005 when Linux was very popular under many different distributions. But what about nowadays? Since this is a reliable statistic we can estimate the amount, according to the growth trends from THIS other article. So, although Linux doesn’t seem to be a proper direction of investment, considering such a small software like Real HDR, I am going to try and I will update this post later in a year or so. Wish me good luck! CALL TO LINUX USERS: if you have any words to say about this topic, I’d like to start a discussion here below.